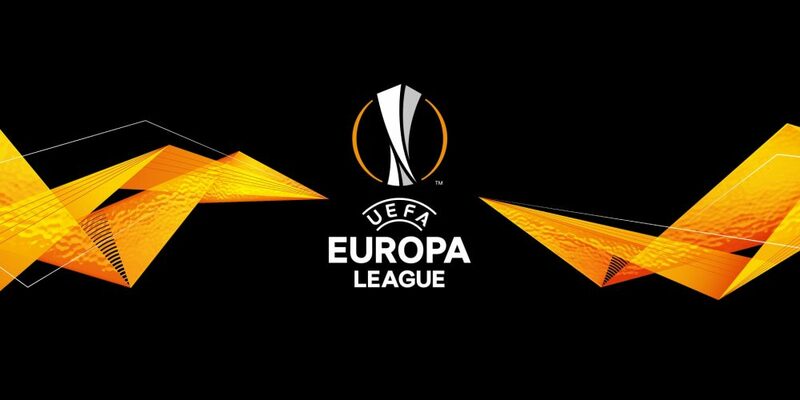 After two seasons failing consecutively access to the group stage of the Europa League the Ukrainians of the Zorya Lugansk participated in 2016/17 and 2017/18 in the final phase of the competition, but they made an unfriendly figure in the overall reckoning. This season, they return to dispute the access to the phase to count, by virtue of the 4º place in Liga Ukraiana of the previous time. They have already played three days of the new edition of the national championship, entered well, winning the Illichivets 2-1 at home, then lost at Oleksandria 1-0, having drawn tied last Saturday in the reception to Chornomorets (1-1). An auspicious beginning, a team that seeks to fight again for access to European competitions. Braga is a strong player in the new season and there are not a few players that point to Abel Ferreira’s team as apt to make a little fun and surprise the three chronically contenders for the title in Portugal. After a pre-season with good results, few goals conceded, good combination demonstrated, which culminated with a 4-0 win at Newcastle, that’s when the first official game of 2018/19 arrives for the bracarense team, who will make their debut in Liga NOS next Sunday with the reception of Nacional, before the second leg of this tie. Despite some changes in the squad, Braga seems to me to have a very well-rooted and internalized game system, the result of the excellent work of Abel, who transits and deserves all the confidence of Salvador’s leadership. Zorya are a team that can cause some difficulties to play at home, because going to Ukraine is never easy, but from the outset Braga have everything to come with a positive result in the pocket for the AXA game. It is better technically, has players individually more capable to solve a match, but the collective that this Braga presents is that it makes me trust that they win a clearly inferior opponent in various aspects, in a difficult context and that, at worst, could lead to equality.